Overall: 26″ high. Base is 7 3/4″ wide. Shade is 15 5/8″ wide x 5 1/4″ high. 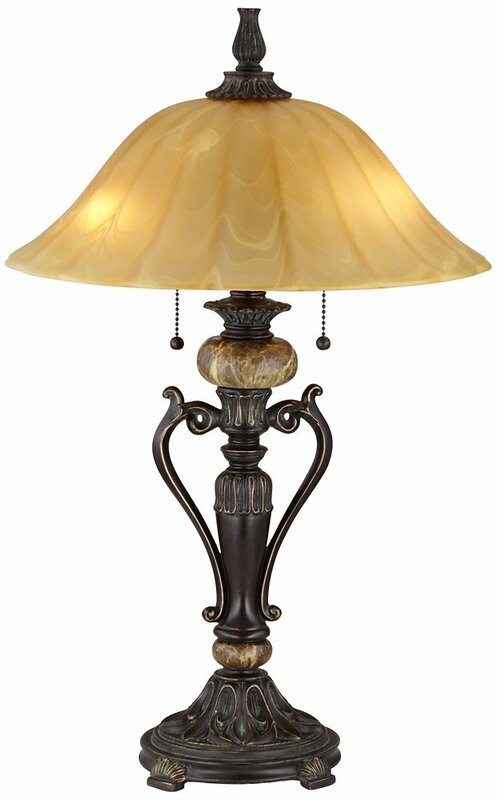 Uses two maximum 60 watt standard-medium base bulbs (not included). Twin on-off light pulls. 8-foot long brown cord. Antique-style from the Kathy Ireland Amor Collection. 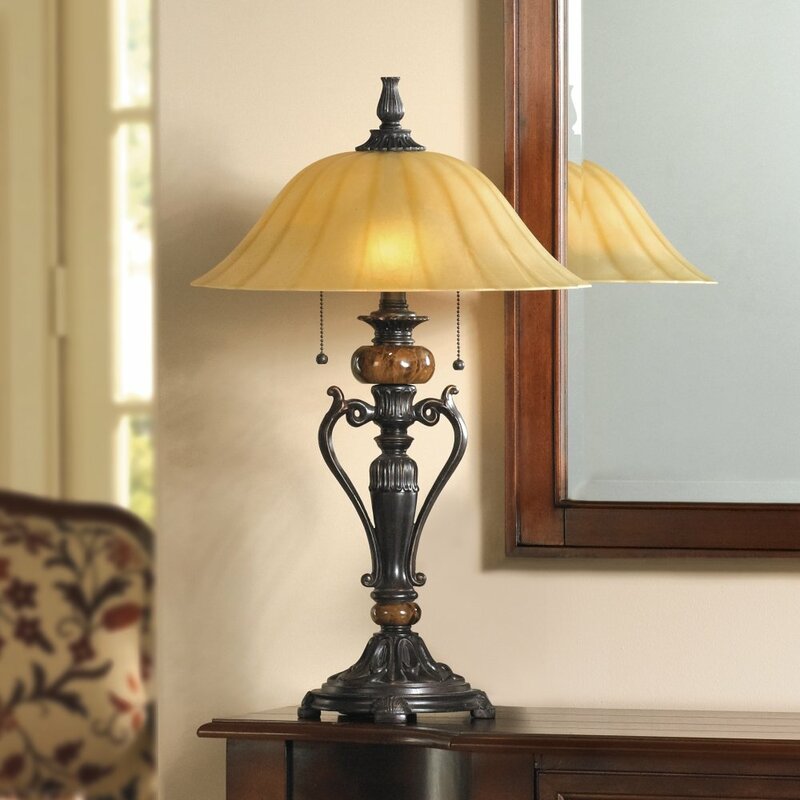 This table lamp comes loaded with antique charm and period main points. 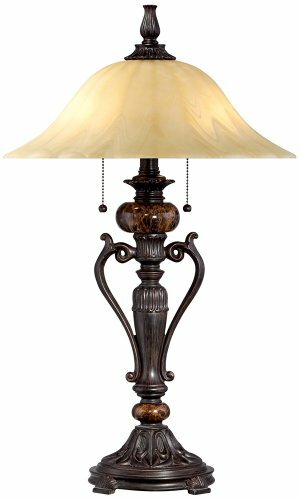 The design has a flared alabaster champagne glass shade that sits above an ornate base with marble fonts. A bronze finish offsets the marble and glass. With twin light pulls for simple lighting fixtures keep watch over. Marble accent would possibly vary rather in color and pattern. – Overall: 26″ prime. Base is 7 3/4″ wide. Shade is 15 5/8″ wide x 5 1/4″ prime. 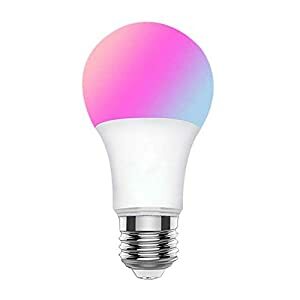 – Uses two maximum 60 watt same old-medium base bulbs (no longer included). Twin on-off light pulls. 8-foot long brown cord. – Antique-taste from the Kathy Ireland Amor Collection. – Bronze finish, alabaster champagne glass. – Real marble accents would possibly vary rather in color and pattern. Overall: 26″ prime. Base is 7 3/4″ wide. 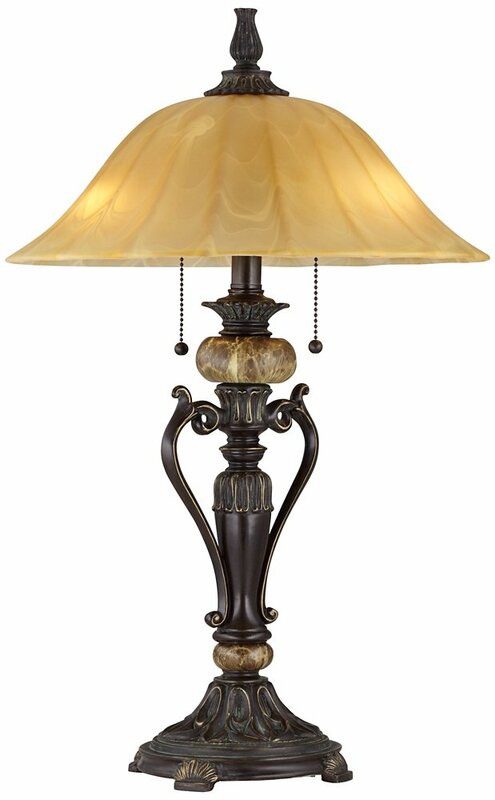 Shade is 15 5/8″ wide x 5 1/4″ prime. 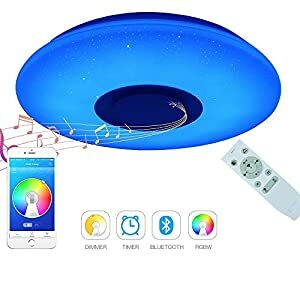 Uses two maximum 60 watt same old-medium base bulbs (no longer included). Twin on-off light pulls. 8-foot long brown cord. 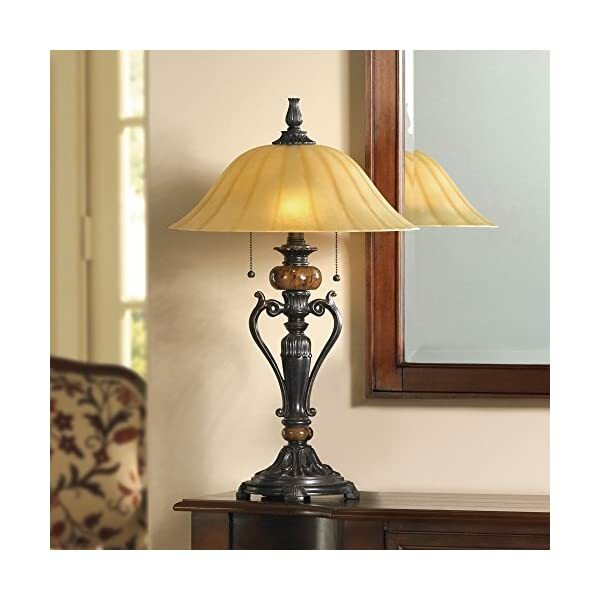 Antique-taste from the Kathy Ireland Amor Collection. Bronze finish, alabaster champagne glass. Real marble accents would possibly vary rather in color and pattern.